Aussie who enjoys all things EE. I am Johnny, an EE enthusiast. Finished bachelor of EE in 2014, and make electronic instruments for a living. 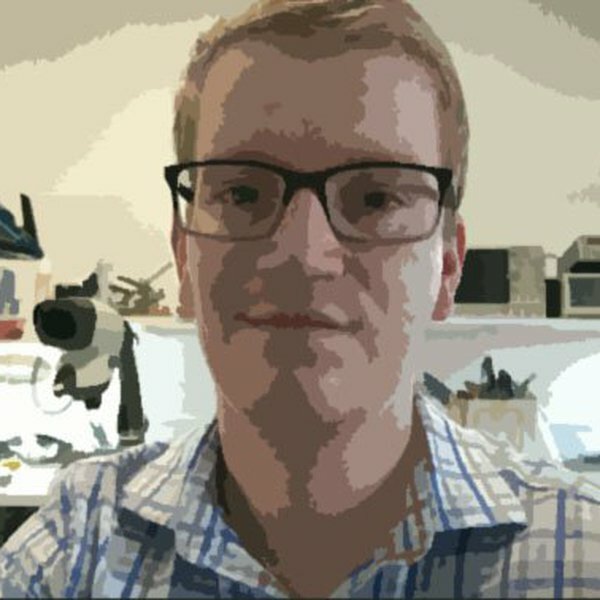 hackaday.io is a good place to document projects and share with others. We can all learn something from each other and grow as better makers and engineers. This user joined on 05/17/2014. Modular nixie display board based on the soviet Russian IN-12A cold-cathode tubes. A portable device that will log your ECG - the "waveform" of your heart - to your phone via bluetooth or to a memory card. A thermocouple amp breakout board for interfacing with uC built around LTC2053 instrumentation amp and LT1025 cold junc compensator. You are about to report the user "Johnny", please tell us the reason.